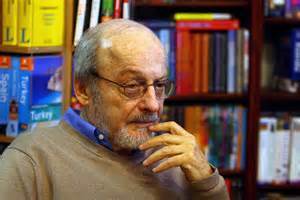 E.L. Doctorow passed away last week Wednesday, July 22, 2015, at age 84. 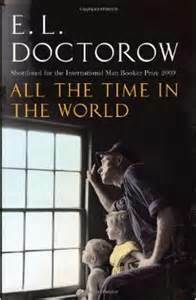 Doctorow was a heavy smoker and died of complications involving lung cancer. 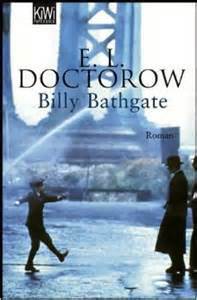 He was born in the Bronx on January 6, 1931. 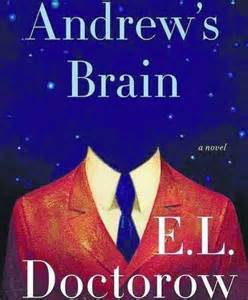 His parents were second-generation Americans of Russian Jewish extraction and named their son Edgar after Edgar Allen Poe. 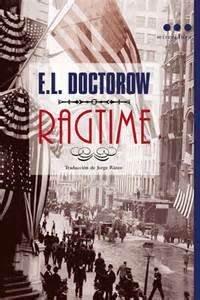 What is your favorite E.L. Doctorow quote? 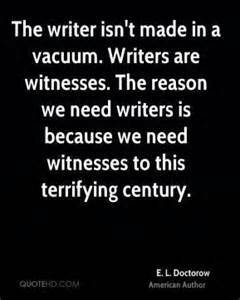 I like the one about you’re simultaneously the writer and the reader.